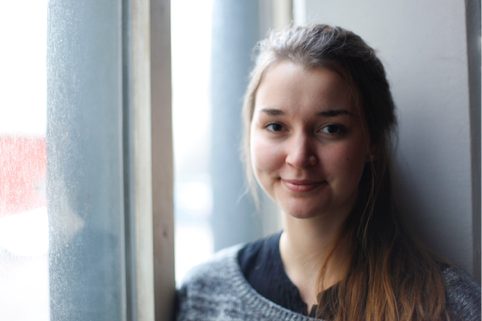 Johanna Isaksson is doing her master’s thesis at the Department for Architecture and Civil Engineering. She has a bachelor in Architecture and Engineering and takes interest in lightweight structures, structural optimisation and computational design. She has previously interned at BuroHappold Engineering in Bath and at schlaich bergermann partner in Stuttgart.